How does one describe the tantrums that have often been thrown by West Bengal Chief Minister Mamta Banerjee? Much has been heard of her insincere rhetoric and biased policies. But they are just accepted as politically correct. She has larger section of elite fraternities who have fallen for her, and her “likes” and “dislikes”. Therefore, no outcry of protest even when Rohingyas were welcomed by Didi. Instead, many hearts melted and sympathies were expressed. ‘They are tortured and deported from Myanmar, so India should be kind to provide them the shelter on humanitarian ground’ – this narrative of humanity was tactfully put forth while other activists kept mum. Here in India people are smart and know well how to juggle with “silence and noise”. A few days back Didi has begun a sit-down drama with the gaze towards the Centre. WB CM in her flip-flop has now wilfully stepped on the toes of the very constitution of the country. She had also unchained the police forces and set them on CBI! What does one call if the sit-in strike is by CM and the Police officers together against the Central Government? This strange dharna has been dubbed by Mamata’s allies as a Dharma. Never was the chit-fund less fun for the Bengal CM and her followers though it brought countless poor people to grief. Lakhs of families have had fallen into ruin. SIT is just eyewash. If one sincerely analyses the postures and gestures of Ms. Mamta in her tenure of the past 15-year, one just becomes deeply apprehensive. Her intense love for the votes has long soiled her sacred white Sari. And her love for the currency “notes” has apparently driven away the saintly soul which she often claims to carry. Of course, she shrewdly capitalized on her sainthood from the very beginning, but mostly for the wrong ends. Without a sense of guilt, she had sent the brute force to the Hills in 104 days of bandh that left 13 Gorkha citizens dead. Many of those killed were also the “siblings” of the soldiers that are now protecting the nation from the enemy, standing day in day out along the rugged and icy Indo-Pak boarders. Bengal CM could not yet identify who really "protects" the country and who really endangers the country. Under the instruction of DIDI the Bengal police forces in Siliguri had blocked even the essential food items to Darjeeling. 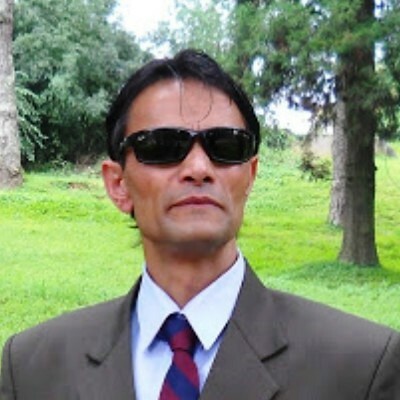 All leaders have turned their back on the aggrieved Gorkha people who have been crying for the identity and land for over a century. Nor any efforts are made by the media to assess the real plight of the aggrieved Hills’ people. However, Didi’s heart always goes out to the guests from across the broader who she has brought in millions and awarded them the first-class citizenship. 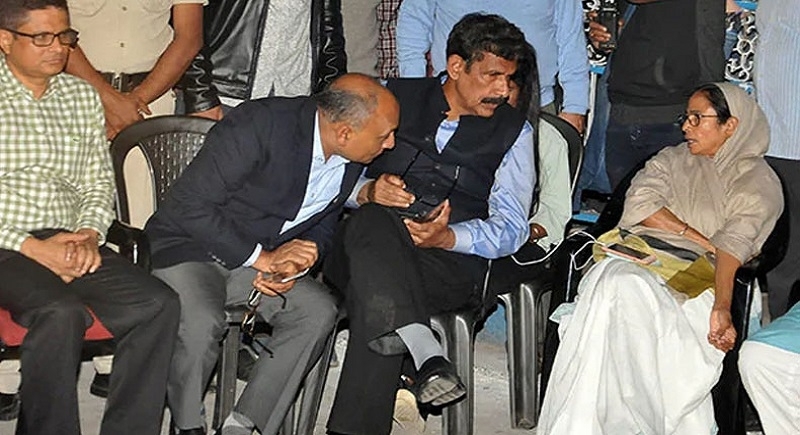 Here the big irony is that Didi’s “unconstitutional misdeeds”; her outright cruelty towards some and very special love for certain others hardly hit the headlines and nor is she ever brought into question. Now coming back to the current case. 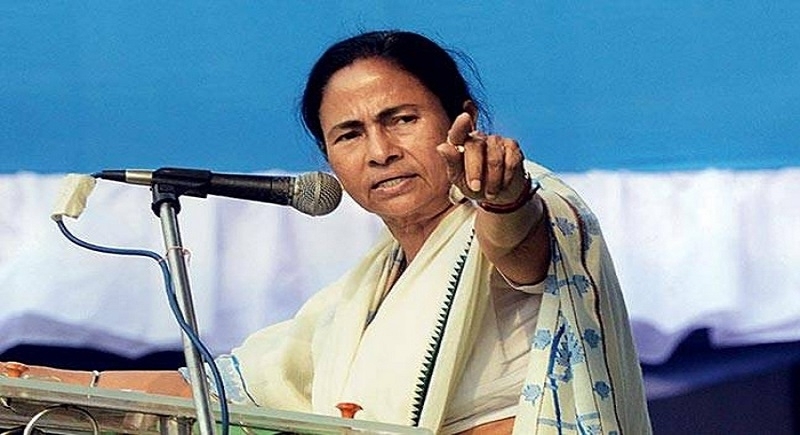 Today, Didi looks intensely fearless, she is very emboldened. She even openly challenges the enforcement machinery from the Centre. Making gross misinterpretations of the constitution is what she is exceptionally good at. Many federal guidelines and regulations are just non-existent for the present West Bengal. No wonder, Didi has a brigand of other colleagues who carry the same ideas, same agendas, and the same mission. This only makes her more invincible and more ferocious. 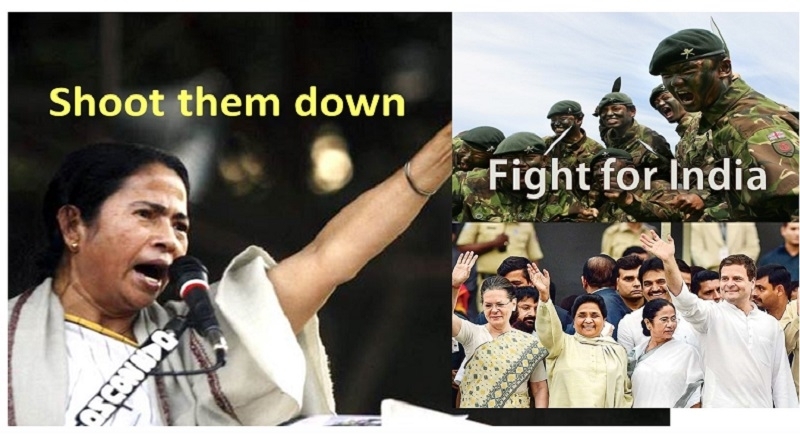 True, soon after the unprecedented standoff between Police and CBI, Didi has received bountiful best wishes from Rahul, Sitaram Yechury, Chandrababu Naidu Mayawati, Mulayam Singh, Lalu Pd Yadav, Kejriwal, et al.